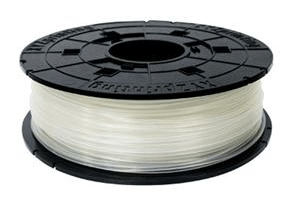 XYZprinting offers high quality PLA refill spools that are easy to install into your existing cartridge. With the refill spool filament, users will ultimately save money and save the environment. 600g.